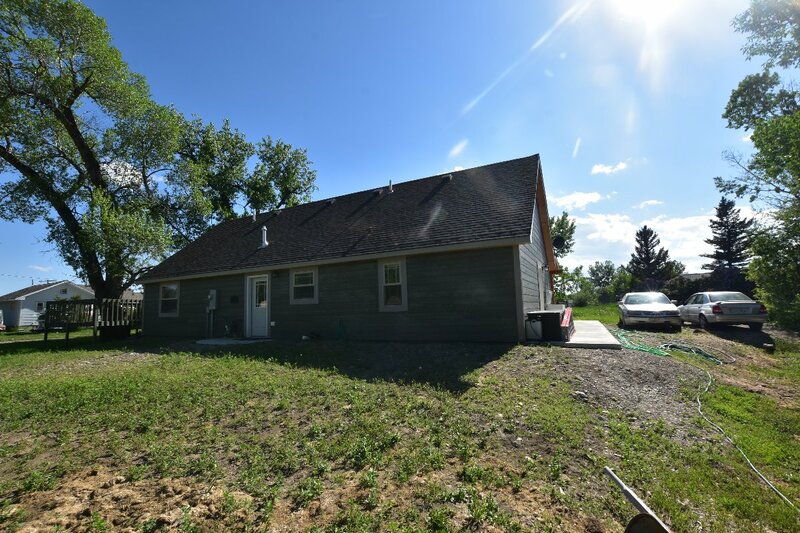 Beautiful one level home on a corner lot for sale in Choteau, Montana. The estate features cathedral style ceilings, in floor heat, and a covered patio just to name a few things! The home has its own well, and city sewer. Bakeries, restaurants, churches, parks and the Spring Creek are all close by! The Teton River, Priest Butte Lake, and Eureka Reservoir are just a couple minutes away as well!! Check out the pictures and see what has us so excited! Contact 2 Bucks Inc for your private showing today! 406-466-5102. Priced at $199900.